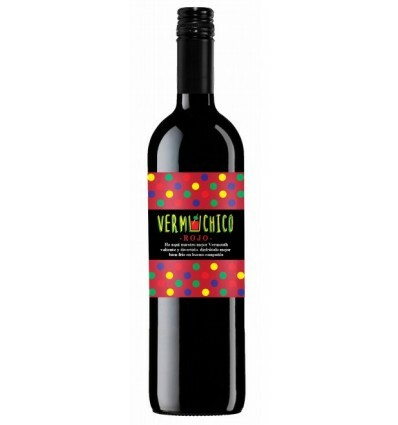 Vermuchico Vermouth it's a modern vermouth with a very balanced high quality wine to enhance the flavor of the aromatic herbs that accompany it. This careful preparation allows us to obtain a product of the highest quality, fresh, aromatic with the perfect balance between bitterness and sweetness. A unique flavor. CATA: Vermuchico has a mahogany red color with orange reflections, clean and bright. It has an intense aroma with notes of aromatic herbs with pleasant spicy notes from the contact of the wood, highlighting vanilla, cloves and nutmeg. Caramel and raisin notes appear. 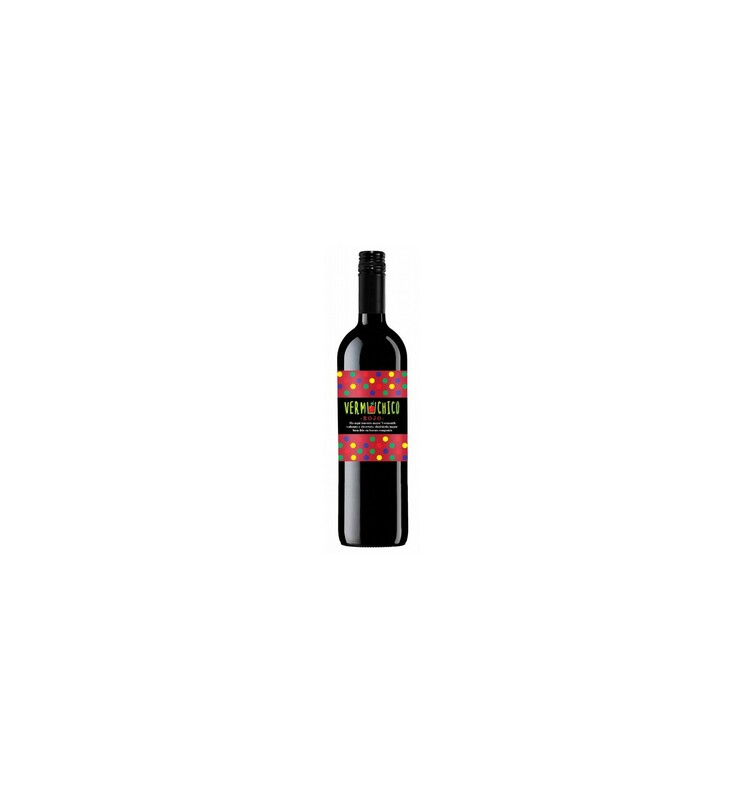 It has a warm entrance in the mouth, with a medium sweetness. Very balanced, refreshing acidity and a mild bitterness that leaves us a pleasant .